My favorite driving game is back with a brand new patch. 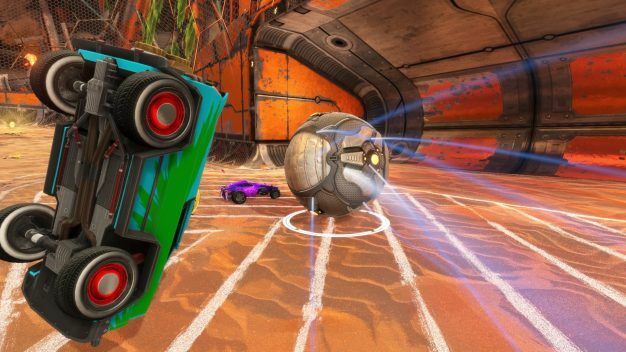 And no, I’m not talking about Gran Turismo or Forza: it’s Rocket League, folks, and this is one heck of an update, so let’s waste no time diving in. 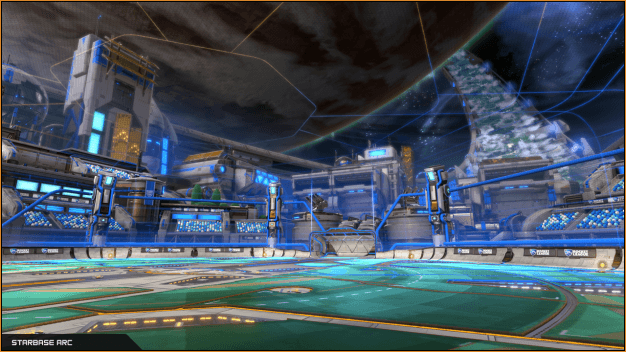 Starbase ARC is the official title, and it’s also the name of the brand new arena that heads up this month’s new content. 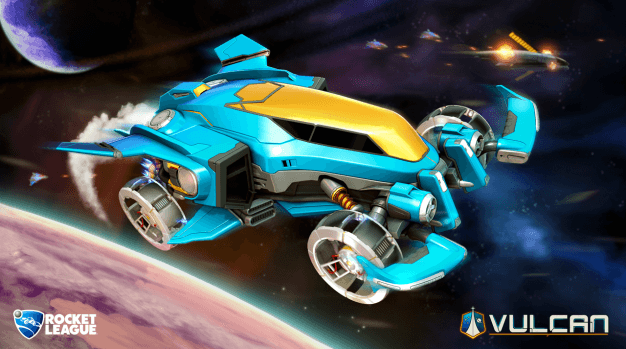 Based on the octagonal arena previously seen in the Rocket Labs playlist, Starbase ARC promises to look spectacular, and harks back to Psyonix’s mobile sci-fi shooter ARC Squadron. Continuing this interstellar theme is the new premium DLC vehicle, Vulcan, which is available for purchase on the in-game showroom. 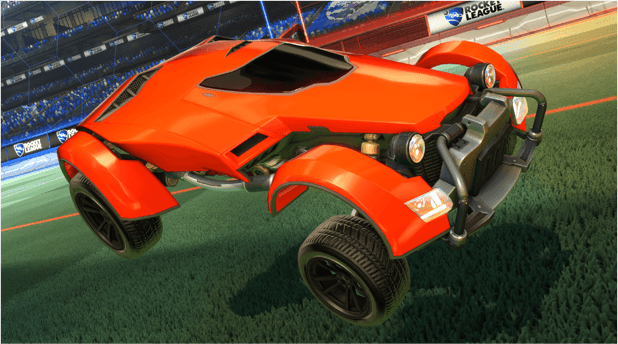 That’s not the only new vehicle, however: you’ll also be treated to free re-skinned versions of the classic SARPBC cars X-Devil and Gizmo, as well as a new import battle-car, the Octane ZSR. And speaking of import battle-cars: this update brings a new series of crates (that’s Champion Series IV) filled with brand new decals, trails, rims and toppers, as well as the new vehicle. As an added bonus, many of the decals that came with the original game are also getting an overhaul, and you’ll also get 2 new variations on old maps (a snowy Utopia and a Wasteland at night), so don’t be too hasty with your credit card. But wait, there’s more. Also included in the Starbase ARC update is the new ‘Custom Training’ feature, which allows you to create your own training set-up or browse those of other players; PC versions of the game also get steam workshop support, so you can satisfy those modding urges. On top of this, Psyonix have added a new ‘Arena Preferences’ option in the matchmaking window, so that you can choose which arenas to play less of (*cough* Neo Tokyo *cough*) and which to emphasize. Oh, and for those of you who suffer from colourblindness, there is now an option to turn on alternate colour schemes to make your lives easier as well. I’d like to say that’s all, but the patch notes are substantial, so if you’re interested do take a look on the official web-page here. Suffice it to say, this is an update of galactic proportions. Galactic. Get it? 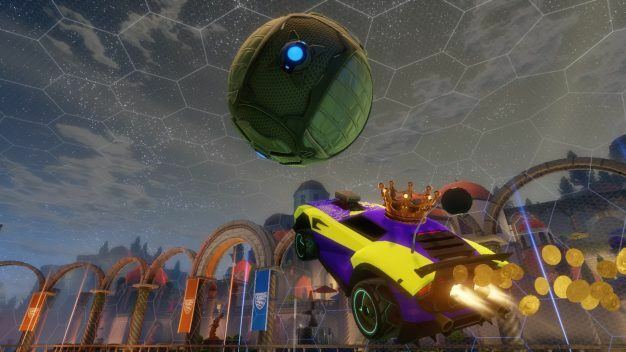 Starbase ARC (or, the Version 1.25 Patch) is out now for Rocket League on all platforms.